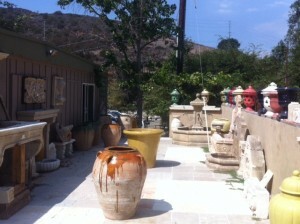 Traditional Materials & Designs’ Showroom is conveniently located off the 133 / Laguna Canyon RD in Laguna Beach CA. We are appointment only, so please call Casey for a meeting. You will find samples of absolutely everything we sell. 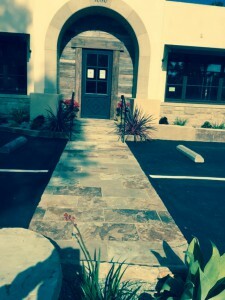 Come tell us about your project and how you envision your dream home to truly be. At Traditional there are no limits, lets work together to create something you and your family will enjoy for decades. 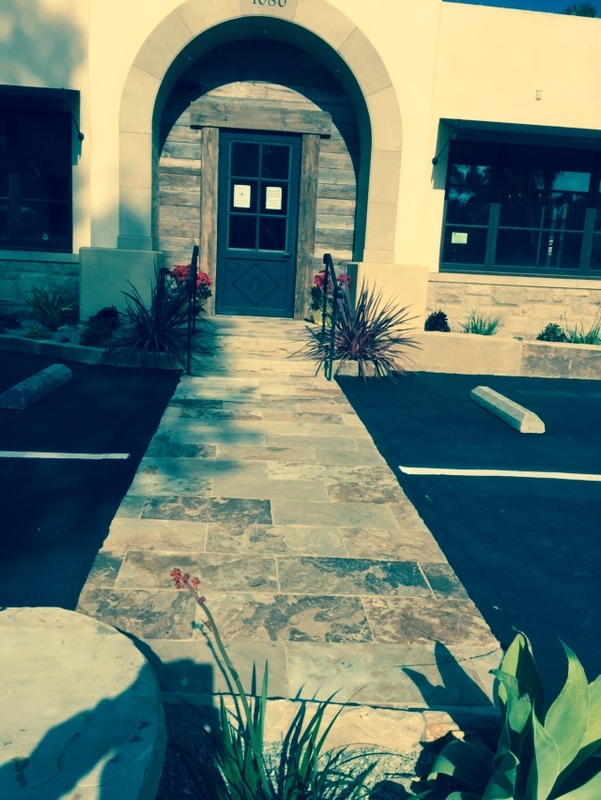 Traditional Materials & Designs just opened our newest showroom in stunning Montecito California!